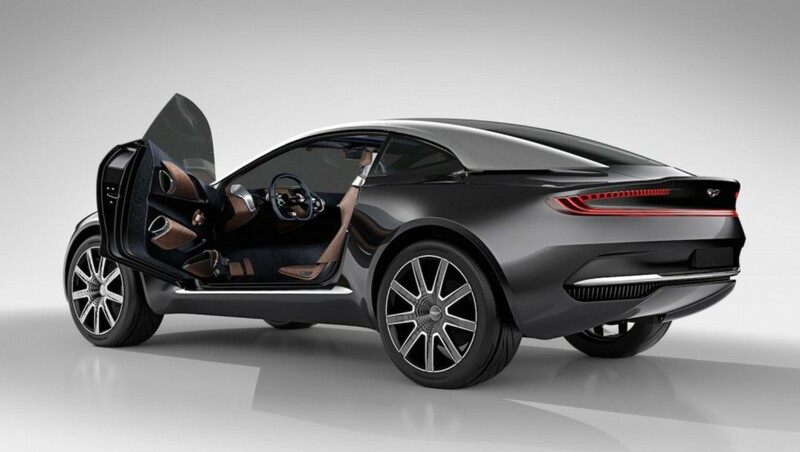 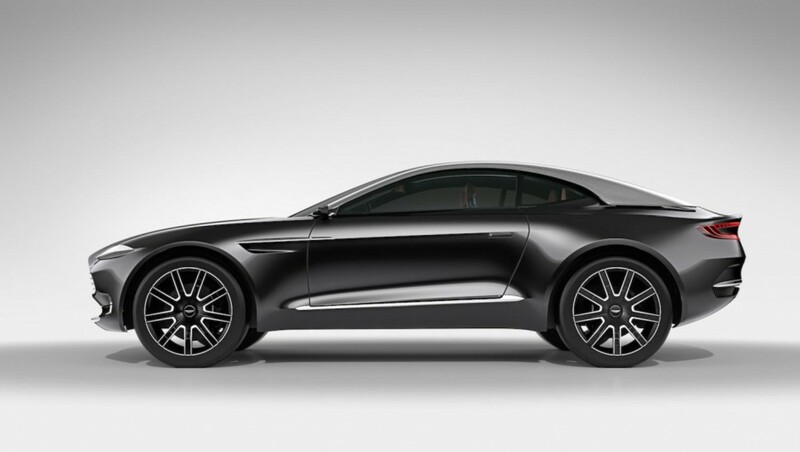 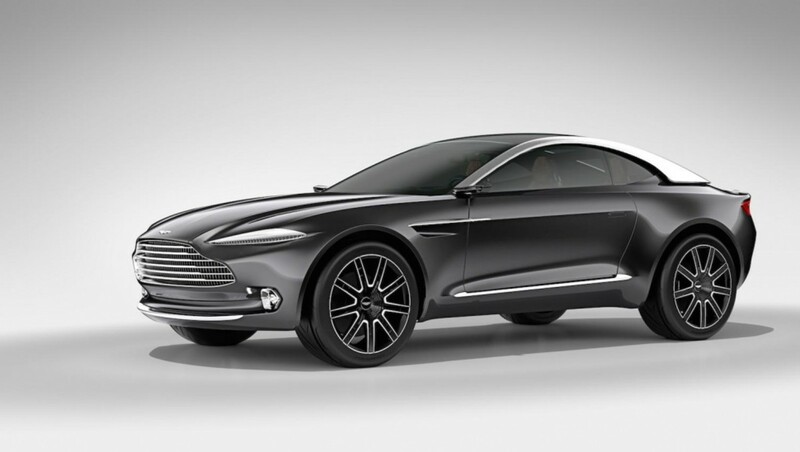 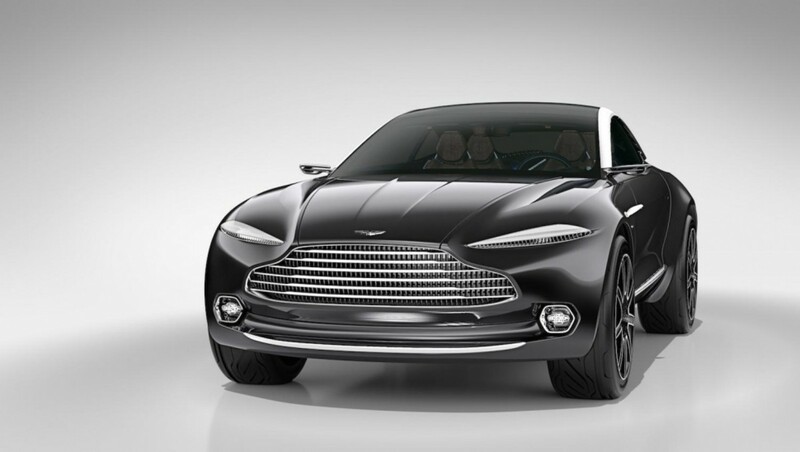 Aston Martin just showed off their latest concept, the all-electric DBX. 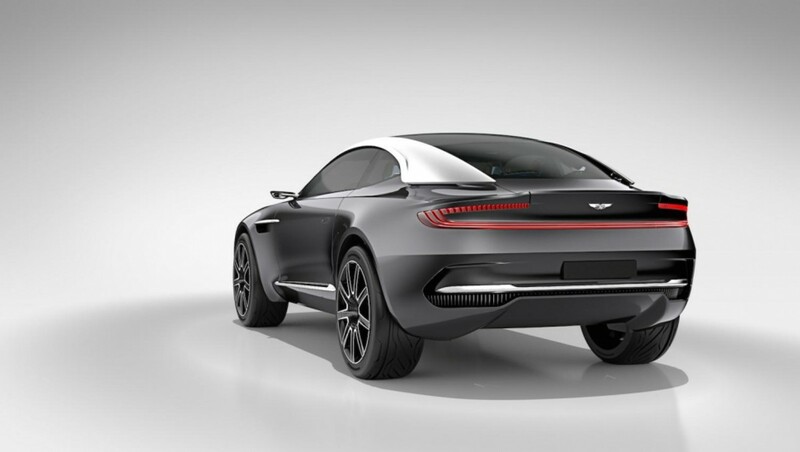 It's sort of a cross between a crossover and a sports car, with a look that's pure Aston Martin without looking like anything Aston Martin has ever done. 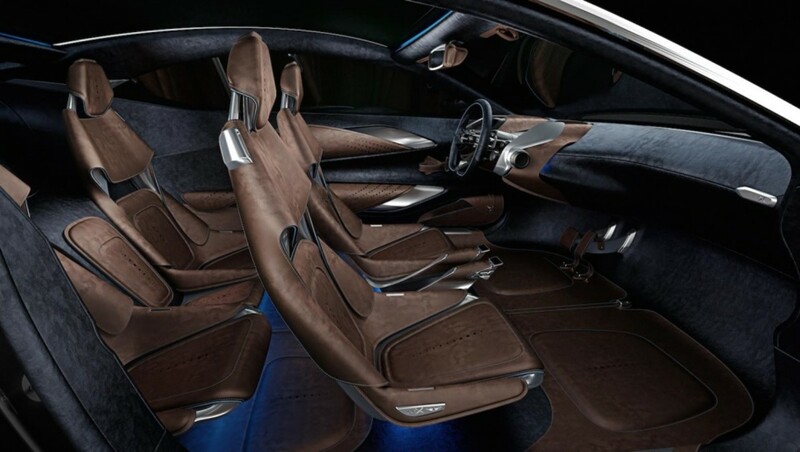 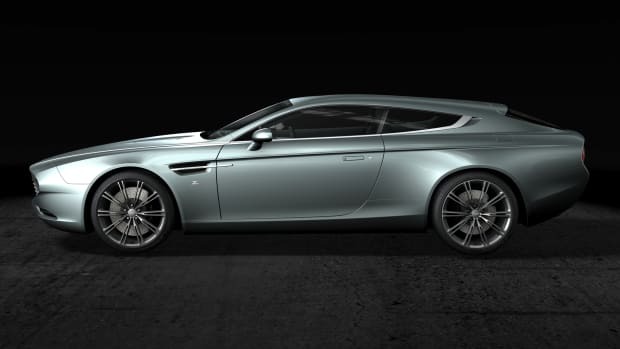 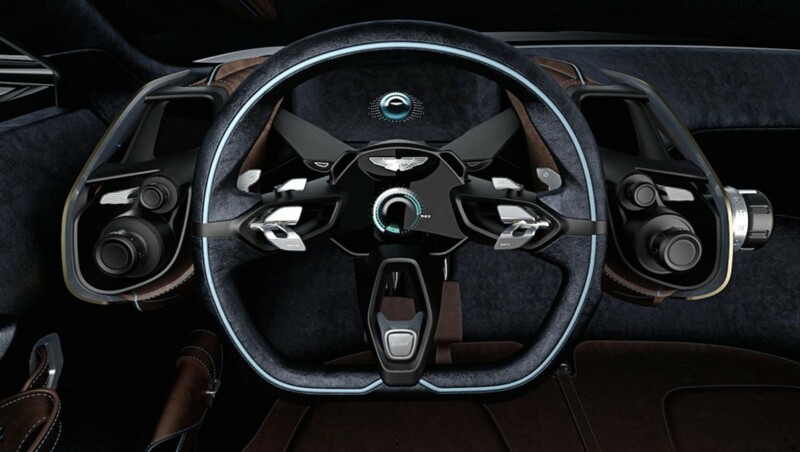 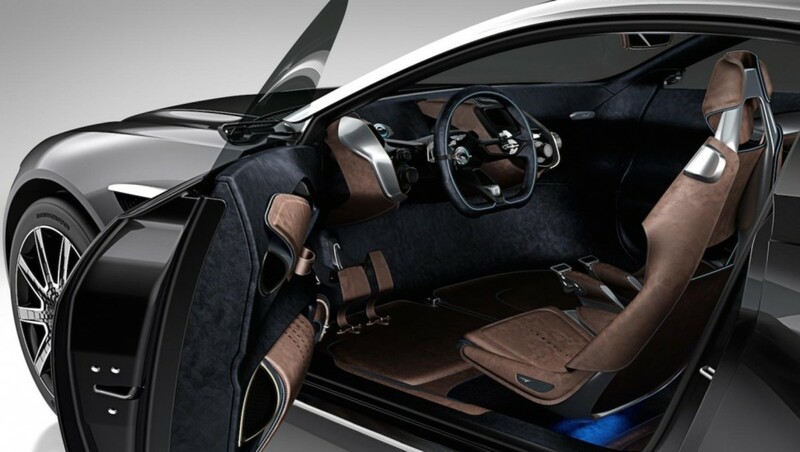 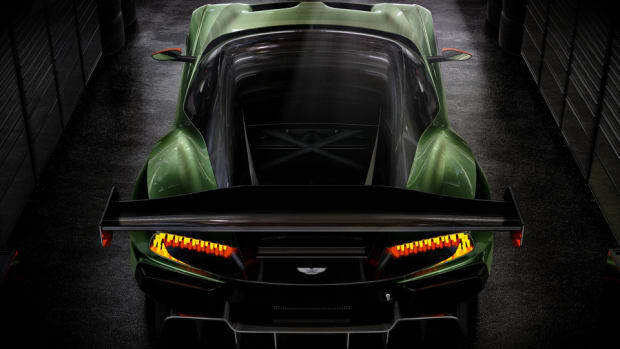 Right now, it's just a concept, so don't expect it to come to production any time soon, if at all, but it's a fascinating look into the future of Aston Marin. 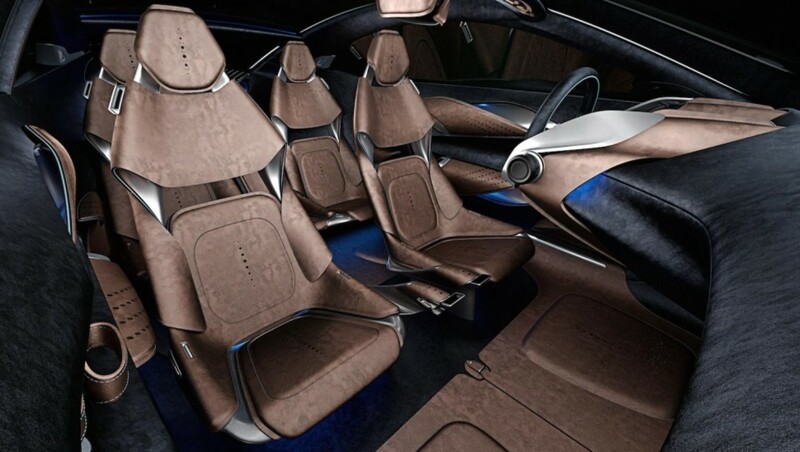 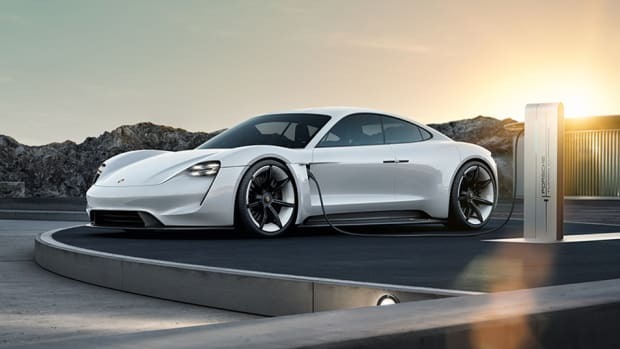 If they can make all-electirc rides that look this good and cost around $100,000---Tesla should be shaking in their boots.